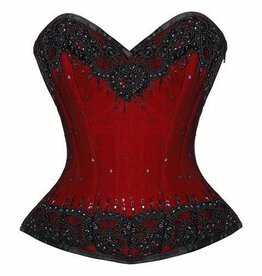 Looking for a heartfelt red top that cinches the waist and invokes the spirit of the courtesan, the pin-up or burlesque queen? 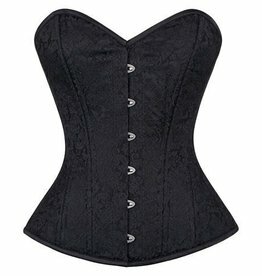 Looking for the most versatile skirt to combine with a corset for almost any occasion? Look no further!